Income-qualified homeowners who are 65 years and older or disabled may receive a $250 deduction on their property. Qualified veterans and widows of veterans can receive a $250 deduction on their property. Permanently disabled veterans may be entitled to full exemption from property taxes if qualified. 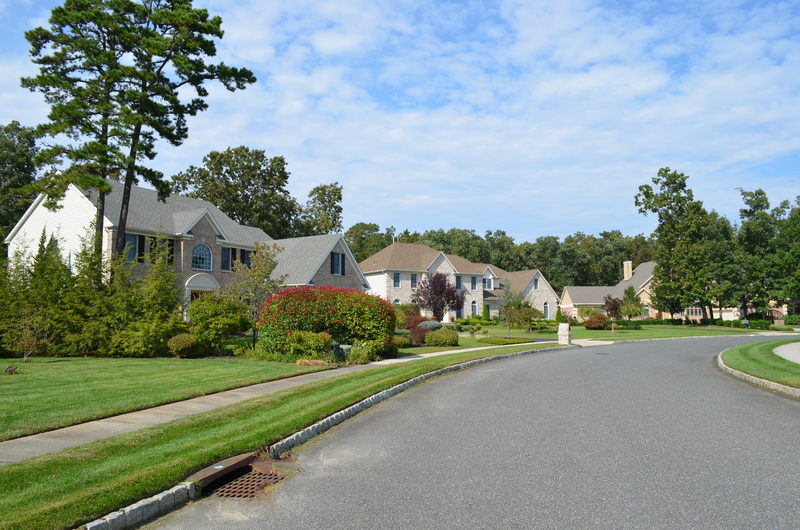 You can also visit the New Jersey Division of Taxation Local Property Tax Forms page where you will find forms for a variety of different property tax related needs. The Division also administers the city’s residential abatement program. Under the program, certain improvements which add value to a home including additions, decks, sheds, or extra bathrooms are eligible for property tax abatement. The added value, up to $15,000, will be abated for five years, provided timely application is made with the Assessor. The city also offers a five year payment in lieu of tax (PILOT) program for qualified new commercial or industrial construction. Contact the office for details. Division staff is always happy to answer any inquiries from taxpayers, real estate professionals, attorneys, surveyors, or other interested parties.